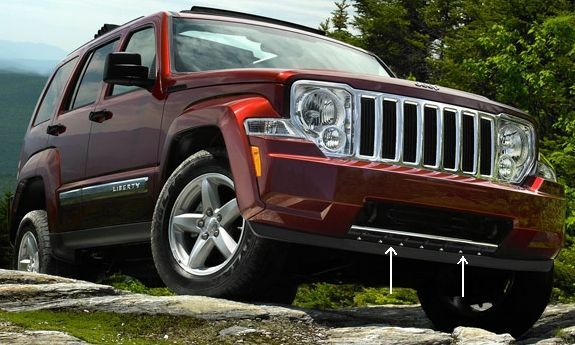 This is the Chrome Front Molding for the Jeep Liberty. Same as OEM Limited Model. Will require modification of front bumper or molding to install.